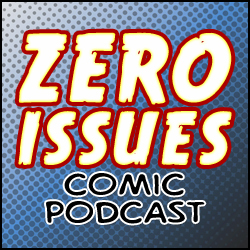 Captain America: Civil War hit the theatres this weekend, so the boys ran back after the movie to record an episode all about it! We do a rundown on the film, it’s flaws and most amazing webby moments. 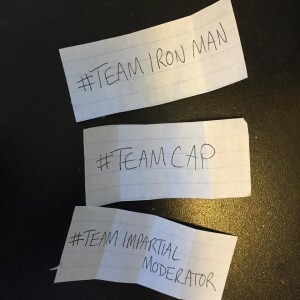 Then we launch into debate club mode: Team Cap vs Team Tony. Two unprepared debaters and a moderator. It’s Hardball for a fictional universe. Then we wrap it up with a super quick dip into the pool of Marvel after-credits scenes. Wakanda do but geek out over it? Join us! But bring food… we’re not your mom.